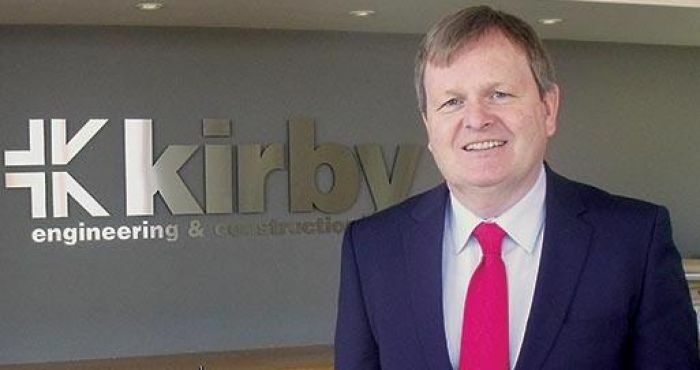 We spoke today to Fergus Barry of Kirby Group Engineering about job opportunities at the group. Meet them face to face at Jobs Expo Galway this coming Saturday at Galway Racecourse. Register for your free ticket to attend Jobs Expo Galway by clicking here.